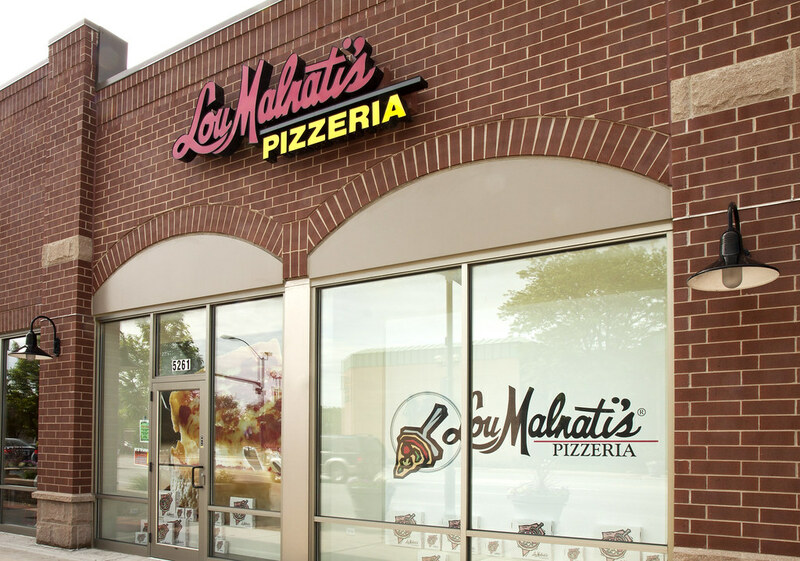 When you’re craving pizza in the Oak Lawn area, Lou Malnati’s should come to mind! 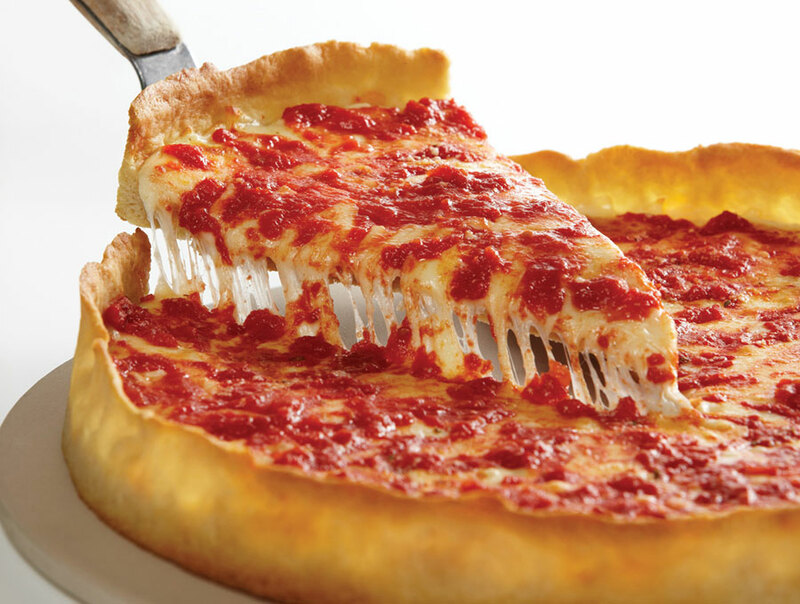 Oak Lawn recently joined the Lou Malnati’s Family and we are proud to be serving the best Chicago-style deep dish pizza in the area. 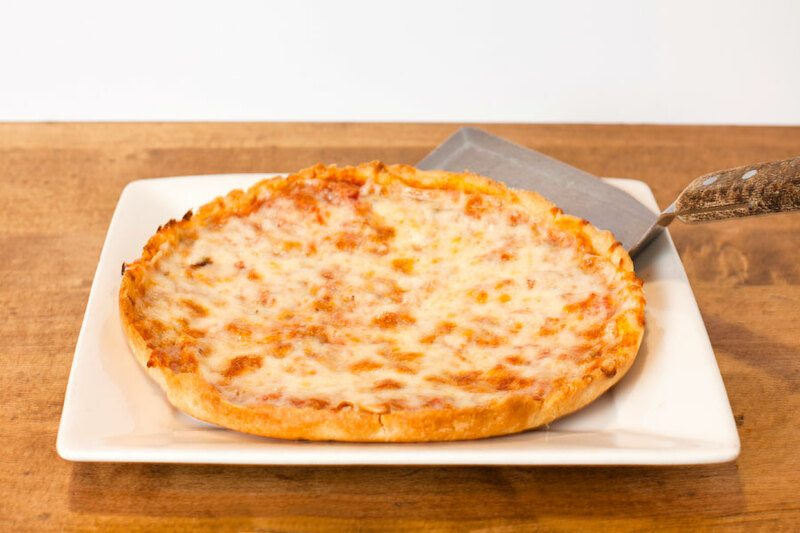 We’re stationed at the intersection of W 95th St. and S 53rd St. and our pizzeria’s traditional family recipe is what helps us stand out amongst Oak Lawn restaurants. 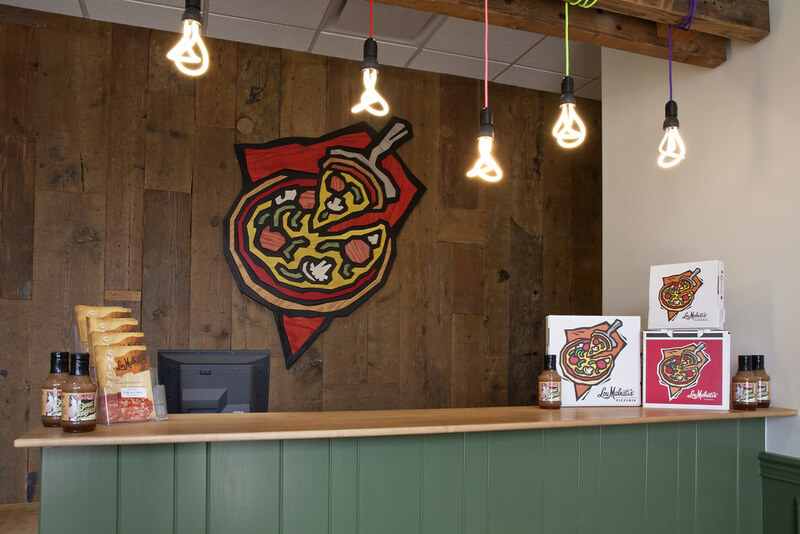 This location provides the residents of Burbank, Chicago Ridge, Evergreen Park and Oak Lawn with catering, carryout and pizza delivery services. Oak Lawn is a south suburb of Chicago built by the hardworking families that live there. 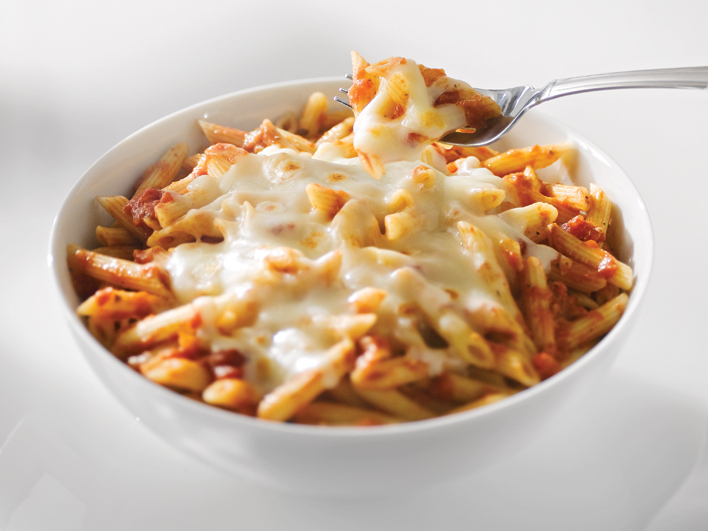 That’s why Lou Malnati’s is proud to serve fresh pizza to the blue-collar families of Oak Lawn on a daily basis. For those looking to shop till they drop, the Chicago Ridge Mall serves as a great local option for locals and visitors alike. The Chicago Ridge Mall comes complete with a plethora of stores to choose from, a large dining area, and even a cinema. Spend the day watching, eating and browsing for what you like, bring a friend to make the good times even better. 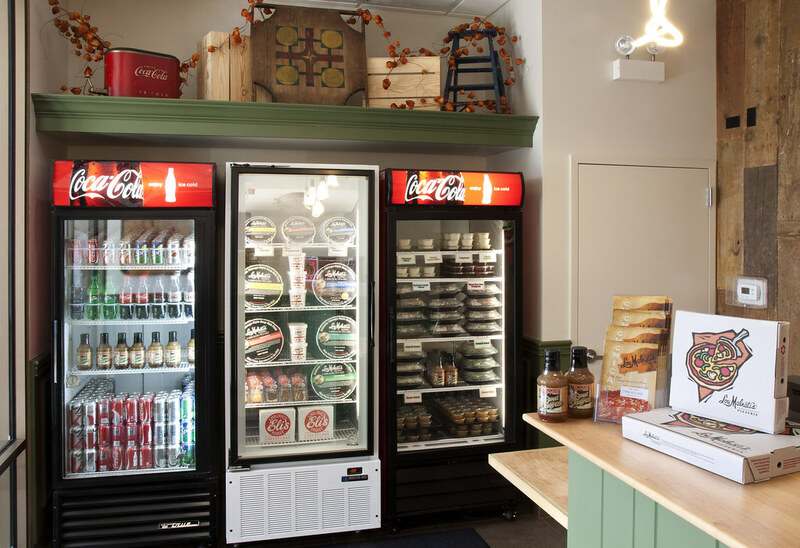 Take a look inside Oak Lawn!